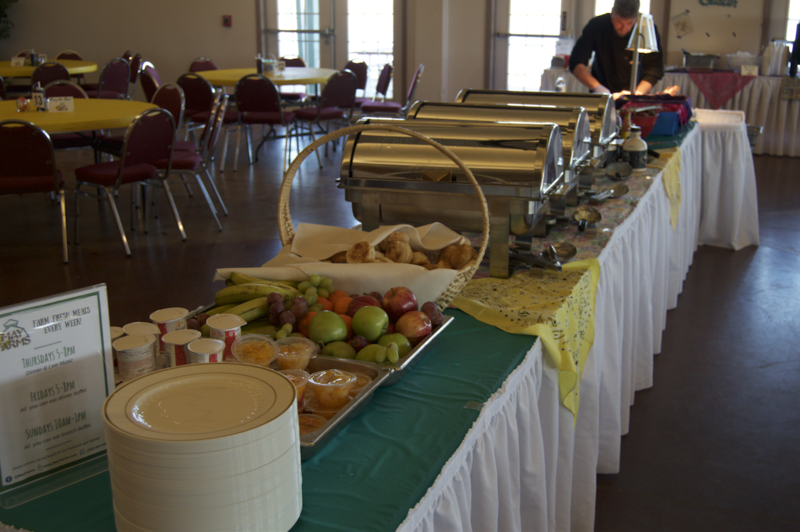 All you can eat farm fresh dinner every Thursday and Friday! 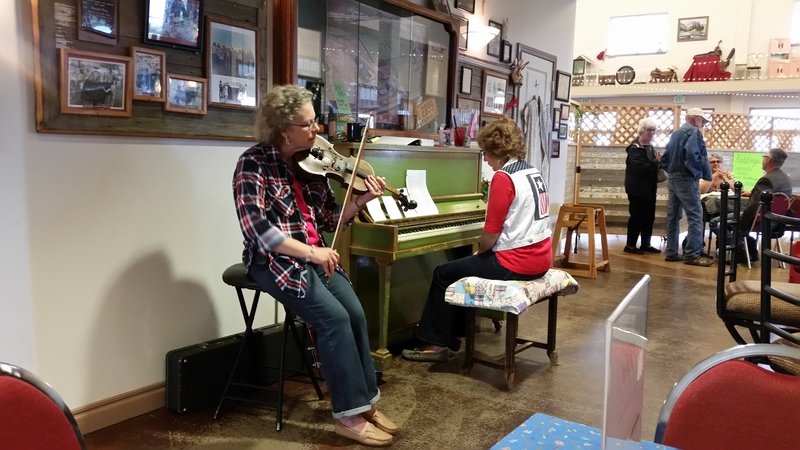 Live music by Ivory Strings every Thursday evening--they take requests! 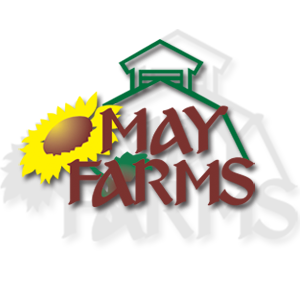 Make Sunday brunch at May Farms a family tradition! *Reservations are only required for holiday dinners and brunches.